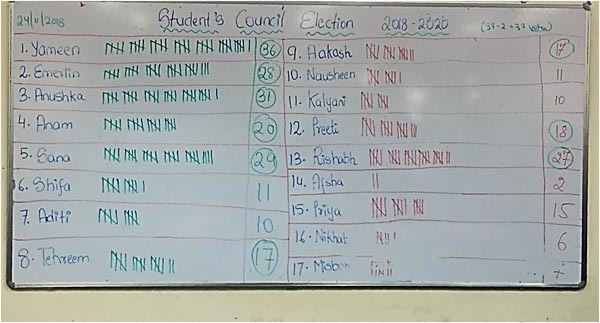 Student Council elections were held on 24th November, 2018 in RCoEd. 17 candidates form the F.Y.B.Ed stood for 9 positions of the Council. 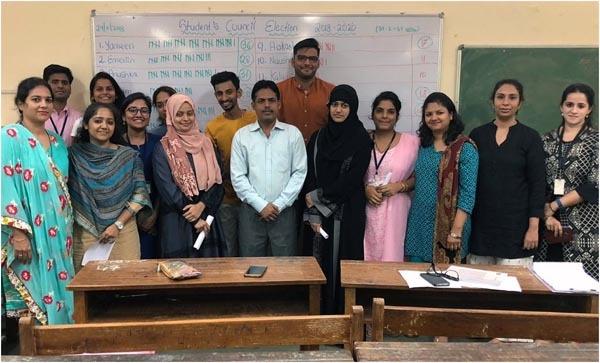 9 members were elected by the students. Below are their names and profile. 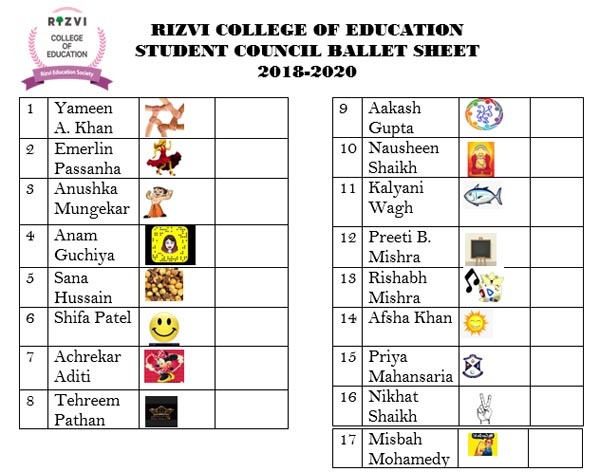 Congratulations to the newly elected Student Council.